Did you ever think about visiting Sweden? If you didn’t maybe you should. This great country on the north of Europe is worth of visiting especially because of beautiful nature. Maybe winter isn’t the best time of the year to go there, because of the short daylight, but if you get few days off in spring or summer take it in consideration. Sweden is a big country so this time put only Stockholm and Gothenburg in your travel plans. Here are few ideas what to do and what to see if you are planning to spend five days in Sweden. When you arrive in Sweden you will for sure hear for something called “fika” (fee:kah). It is a coffee break in Swedish and it is traditionally involving something sweet too. It dates back to 1700s and Swedish people are crazy about fika so the first thing that you should do is have a cup of coffee and piece of cake. Spend the first day in the city center of Stockholm. Start with the Gamla Stan (Old town), it is located on the island Stadsholmen and the islets of Riddarholmen, Helgeandsholmen and Strömsborg. 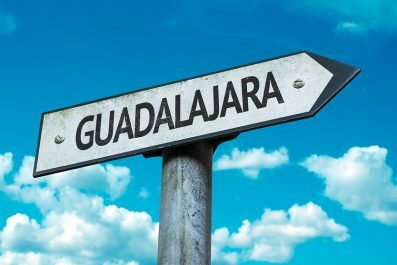 There are a lot of things that you can do here because it is the place of many restaurants, shops, galleries, museums and cafés. 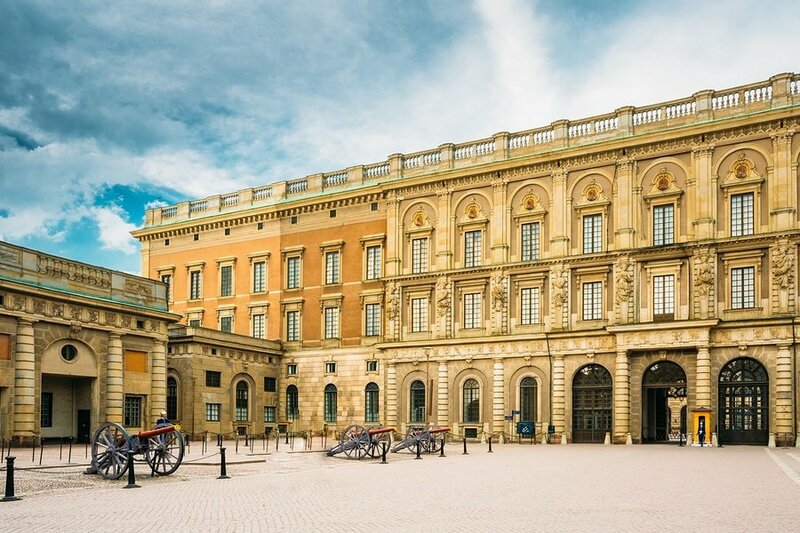 Don’t miss baroque style Royal Palace (111 30 Stockholm, Sweden; tel: +46 8 402 61 30), which is the largest in Europe. It is official residence of the king Carl XVI Gustaf. If you get here during the summer, from May till August, you will get the chance to see the royal guard marching through the city. If you want to spend some time in a beautiful park visit Royal National City Park! It is more than six miles long and it is located in the middle of Stockholm. Here you can encounter deer, foxes and rare birds. Isn’t it great that you can do that in the middle of the city? Or how about a kayak tour of central Stockholm? We bet this tour is going to stay in your memories forever. At the end of your first day visit Djurgarden. 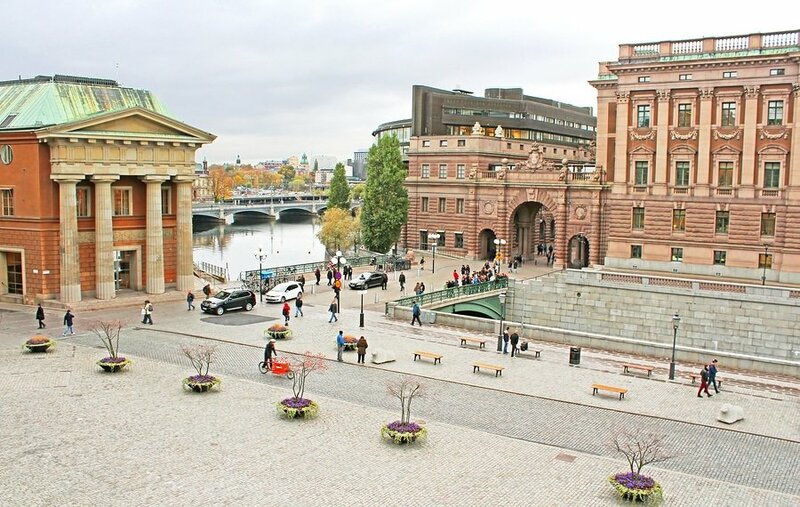 From the city center you can get here easily by foot or get on a boat from Gamla Stan. Djurgarden is an island in central Stockholm and it is very popular tourist spot, every year ten million tourists come here. It is a place of many historical buildings, monuments, museums and amusement park. Visit Vasa Museum (Galärvarvsvägen 14, 115 21 Stockholm, Sweden; tel: +46 8 519 548 00), it is maritime museum where you can see the only ship from 17th century that has ever been salvaged. If you came to Stockholm by plane you could see from the window beautiful scenery that is made of Swedish islands. Stockholm archipelago, incredible natural beauty, is made of 30000 islands and islets scattered only 20 minutes away from the city. 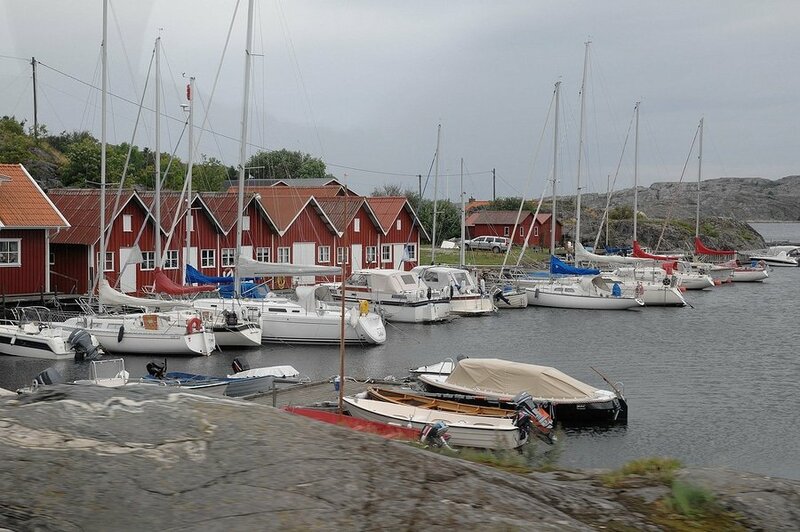 Take a ferry from Stavsnäs Brygga and visit Sandhamn island, which is located an hour from the city center. Enjoy in the beautiful nature, take a walk along the beach or rent a bike and discover the island on your own. Other great place to visit is Vaxholm, where you can get by bus or by ferries that leave from Strömkajen (tel: +46 8 686 24 65). 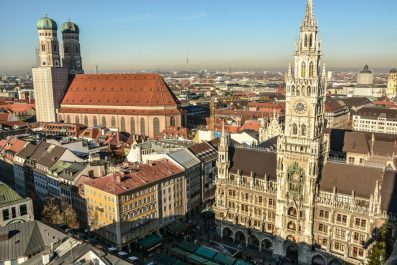 This small pittoresque town is a great place for a day trip. Are you in the mood for a little bit of history? Birka is medieval Viking town on the island Bjorko which is situated on the lake Malaren 30 km west from Stockholm and it is known as Sweden’s first city. It is one of the UNESCO Heritage sites and you can come here to enjoy a guided tour that will introduce you a Viking era. If you are for a bit of history and would like to see more beautiful landscapes take a boat tour to Birka. There are several departure points and one of them is leaving from Stadshusbron (near the City Hall), price for the tour is 380 SEK (46 USD). To reach Gothenburg you can take bus or train from Stockholm. Bus is cheaper (check it out here www.swebus.se) but it takes more than six hours to get there and with train you can arrive in Gothenburg in 3 hours and it doesn’t have to be very expensive if you book a tickets a bit in advance. Gothenburg is very nice town on the west coast so try to do sightseeing as much as you can in two days. Sights that you shouldn’t miss are: Haga, a very picturest street with lots of cafes and it is a favorite place for everybody who want to eat something sweet and to have cup of coffee (just remember FEE:KAH). Also, here you can browse some pretty interesting small shops and buy some nice souvenirs. Fiskkyrkan (Fish church) is also one of the sights that you will find in all the brochures about Gothenburg. It used be a church and today you can buy fresh sea food or have a lunch there. If you want to have great panorama view over the city take a walk from Haga to the Skansen Kronan. It used to be prison and today it is nice place to eat some home baked cakes. It is very easy and not so expensive to move around Gothenburg. With a three day ticket that costs 17 euros you can use trams, buses and ferry as much as you want. So, on your second day on the west coast visit Slottsskogen, big park and great place to relax. It is very interesting because you will have a chance to wander around the free ZOO or visit Gothenburg Natural History Museum (MUSEIVÄGEN 10, 413 11 Göteborg, Sweden; opening times: 11am – 5pm; tel: +46 10 441 44 00). If you want to move a bit away from the city take a ferry to the islands. Islands are completely free of cars so it is a perfect place to enjoy some fresh air and beautiful nature. 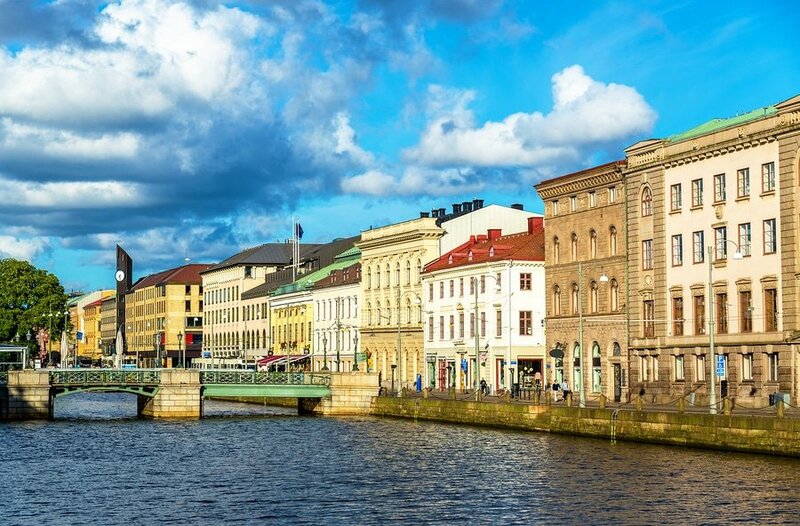 Styrso, Aspero and Branno are most popular and very close to Gothenburg city. The islands in the south archipelago are easily reached with the boats from Saltholmen boat terminal. Tram 11 from central Gothenburg (or tram 9 during summer) takes you to the terminal in about 35 minutes. During peak season the trams depart approximately every 7-8 minutes and the bus 114 Ö-Snabben is also available during peak season. All the islands in the south archipelago are car free and during peak season the parking lot at Saltholmen boat terminal gets a bit crowded. The recommendation is to park your car at the Långedrag tram stop parking lot (1.3 km from Saltholmen) and then hop on the tram to the Saltholmen boat terminal. Styrsöbolaget manage all boat traffic to the southern islands and they are available all year round. Generally the boats depart once every hour to the bigger islands Asperö, Brännö, Köpstadsö, Styrsö, Donsö, Vrångö. During peak season the boats departure a bit more often and there are also boats to the smaller islands Knarrholmen and Stora Fotö. The tickets used on trams and buses are also valid on all boats managed by Strysöbolaget. You are in a mood for some shopping? Go to Avenyn, it is most famous Gothenburg street for shopping. It is always full of people so you will find it in a minute! Also, on the top of the street you will see Museum of Art and big Poseidon statue so find some time to go there. 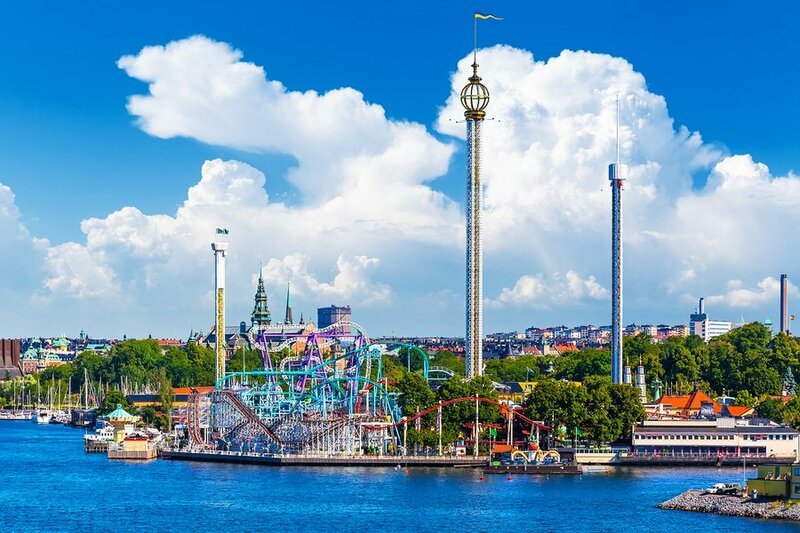 Lisberg (Örgrytevägen 5, 402 22 Göteborg, Sweden; tel: +46 31 40 01 00), the biggest Scandinavian amusement park is park for the people of all ages. It is open every day from May until August but if you get there in December you can also enjoy everything that it has to offer. At that time of the year it is a spot where beautiful Christmas market find place. Admission is 55 SEK (6.60 USD). Here is the day 5 and there are few things that you still didn’t manage to do around Stockholm. One of the things is visiting the museums. There are many great museums in the city that are worth of visit. 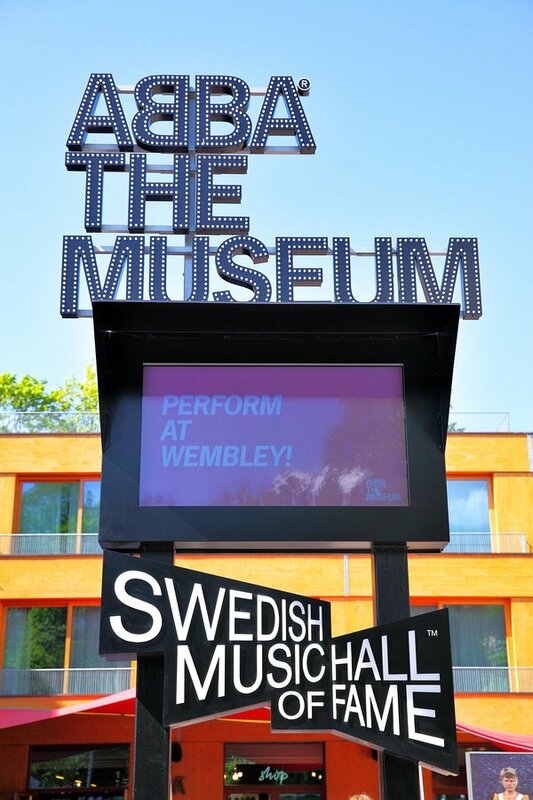 If you are a big ABBA fan there is, of course, a museum for you (Djurgårdsvägen 68, 115 21 Stockholm, Sweden; tel:+46 8 121 328 60). You will see original items, gold records, stage costumes and many more interesting things from the band. Admission fee is 195 SEK (24 USD) and your ticket includes Swedish Music Hall of Fame and the history of Swedish popular music museums. On your sightseeing list definitely should be Skansen, world’s first open-air museum and zoo located on the Djurgarden island . Here you will meet the history of Sweden and it will give you the real picture of the past. Also, you can take a walk through the zoo or take a ride with the funicular. At the end of your trip go to the Kaknas tower (Mörka Kroken 28-30, 115 27 Stockholm, Sweden; tel:+46 8 667 21 80). It is a TV tower, open to public, with observation decks and a restaurant. 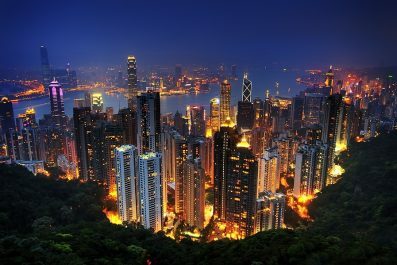 Climb to the top and take a magnificent view over the city. It will be something that you will never forget and the great way to finish your trip to Sweden! Have you been to Sweden? Do you have any tips or suggestions to share? If so, you can leave your comments below.